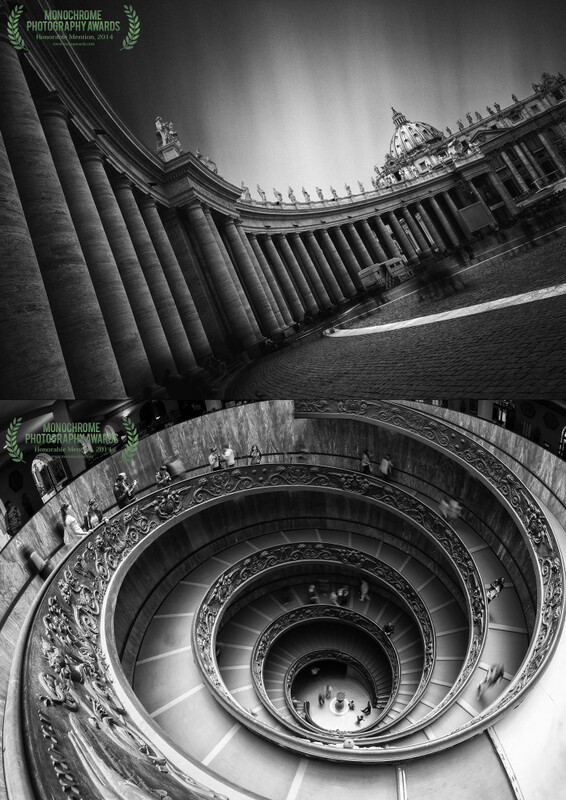 – Monochrome Awards 2014 – Honourable Mentions x2 in Architectural category. – International Photography Awards 2014 – Honourable Mentions x3 in Fine Art Landscape, Architectural Historic and Fine Art Abstract categories. 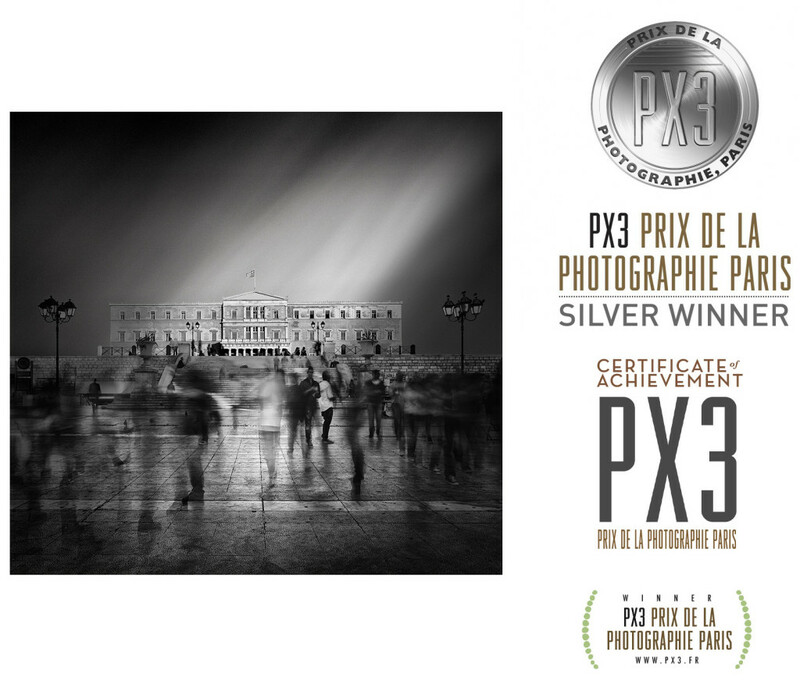 – PX3 Prix de la Photographie 2014 – Silver Award and Honourable Mention for the image submission titled “Path to Human Constitution”, the first image from the “Transcendence” series. 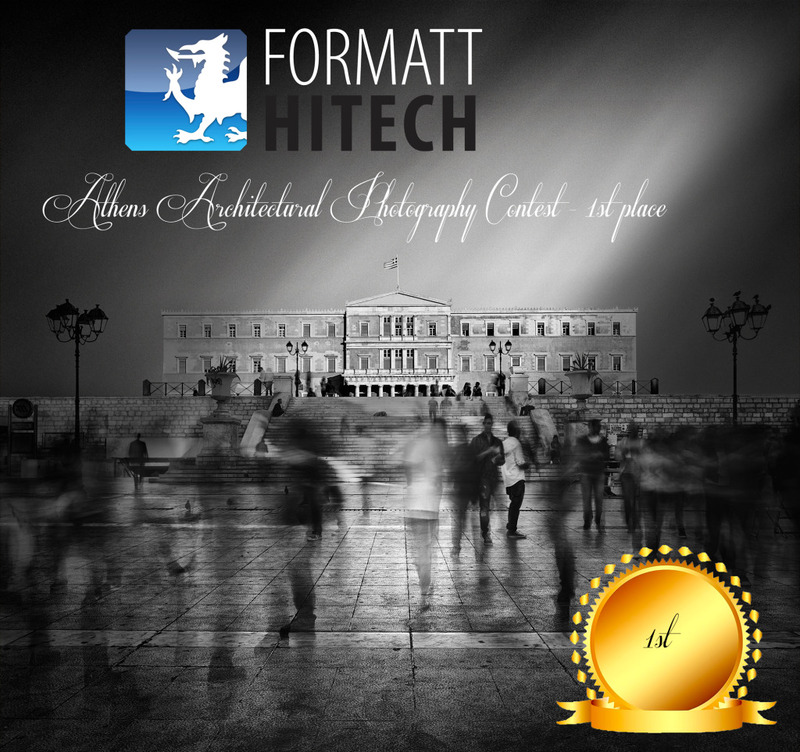 – Formatt-Hitech Athens Architectural Photography Competition – 1st place for the image “Path to Human Constitution” – judged by Julia Anna Gospodarou, Joel Tjintjelaar, Rod Clark, Julian Escardo, Klaus-Peter Kubik, Dennis Guichard, Akira Takaue, and Iñaki Hernández-Lasa; November 2013. 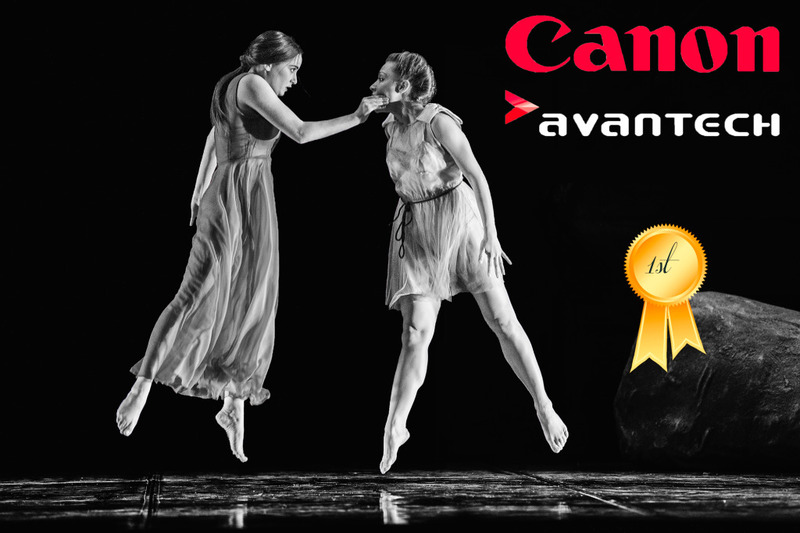 – Canon Malta (Avantech) – 1st place National Monochrome Image competition; June 2013.